The 30th annual Cupertino Cherry Blossom Festival was held April 27 and 28 in Cupertino’s Memorial Park. 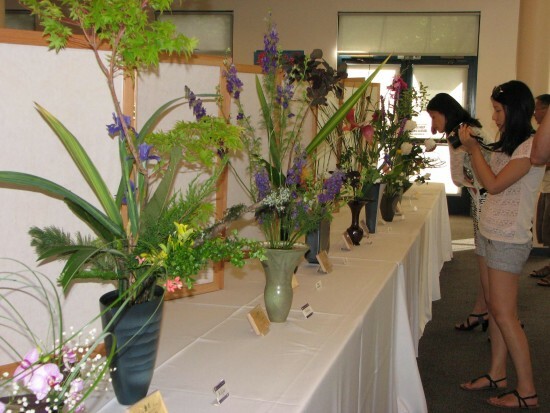 The popular event, which features food, crafts, displays and demonstrations, celebrates Cupertino’s sister-city relationship with Toyokawa, Aichi Prefecture. Entertainment included Watsonville Taiko (pictured), martial arts, Japanese classical dance, and musical performances by children and adults. 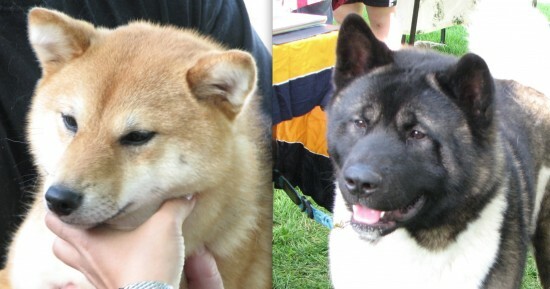 Shiba and Akita dogs were part of the festival, along with colorful koi and a petting zoo. 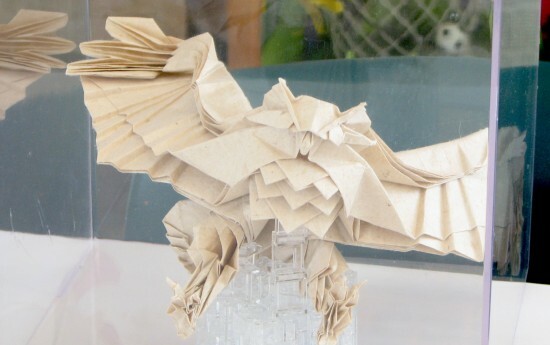 Elaborate origami creations were shown, and visitors tried their hand at paper-folding. Other crafts included doll-making, shodo (calligraphy) and sumi-e (brush painting). 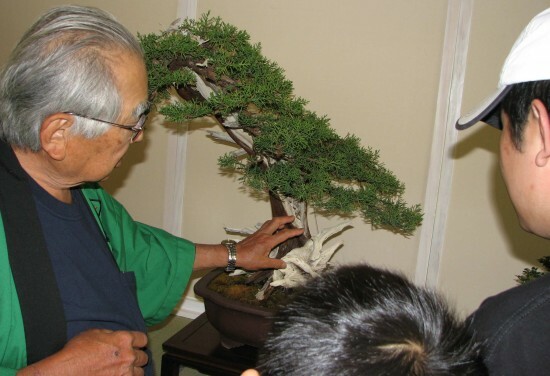 Visitors were introduced to bonsai (above) and ikebana (below) as well as suiseki, the art of stone appreciation. There were also booths throughout the park offering a wide variety of items for sale.